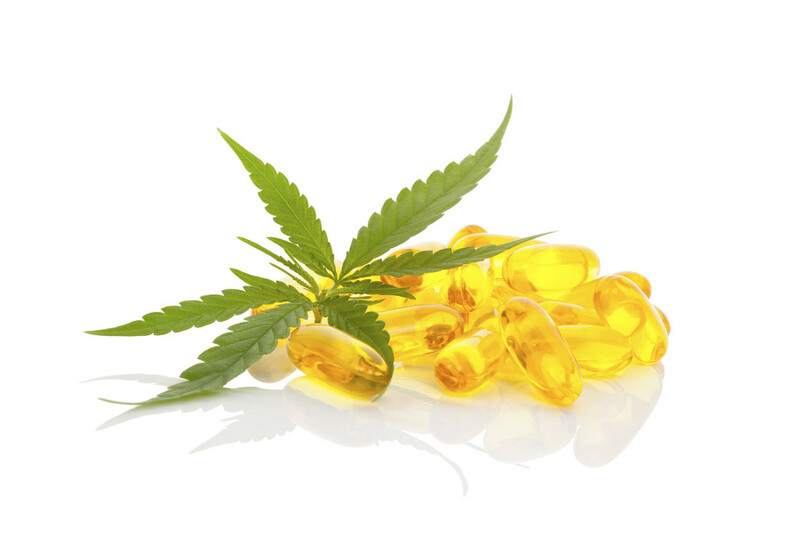 In June of 2018, in a landmark decision, the FDA issued its first approval of a medicine derived from cannabis, Epidiolex. Manufactured by Britain’s GW Pharmaceuticals, Epidiolex was developed to treat two rare and severe seizure disorders in young children (Dravet syndrome and Lennox-Gastaut syndrome). However, the approval faced a significant legal barrier as cannabis, and products derived from the plant, remained a Schedule I drug in the eyes of the DEA. Schedule I drugs are defined by the DEA as having no currently accepted medical use and a high potential for abuse. That changed yesterday when the DEA carved out an exception to the Schedule I status of cannabis. Medicines which contain CBD (cannabidiol - a compound naturally occurring in cannabis with known medicinal benefits), but have a THC (tetrahydrocannabinol - the primary “high” inducing compound in cannabis) content below 0.1%, are now considered Schedule V drugs. Qualifying medicines also have to be approved by the FDA to earn the critical reclassification, and the only one so far with that approval is Epidiolex. With this new classification, the DEA is acknowledging formally for the very first time that cannabis has value as a medicine. Medicines meeting the new criteria set forth by the DEA are now removed from Schedule I, the same class of drugs such as heroin and ecstasy, and placed into Schedule V, a class of drugs with much lower potential for abuse but still containing limited quantities of certain narcotics (think Robitussin and Lyrica). This rescheduling opens the door for Epidiolex to be marketed, distributed, and prescribed in the United States, offering a new and effective treatment option for children affected by the seizure disorders.While the criteria for reclassification and approval of cannabis derived medicines is stringent, these historic decisions are a signal that federal resistance to the acceptance of cannabis is continuing to fade. There is no doubt that pharmaceutical companies all over the globe, including right here in the United States, have taken notice of this trend. Continuing research into CBD as a legitimate medical option will accelerate as pharmaceutical companies seek FDA approval of more cannabis-based medications. Barring any unforeseen sea change in federal policy, patients in need of more effective options for a myriad of medical conditions will soon have those needs realized, and the medical cannabis industry will continue to progress towards complete and total legal legitimacy.